The Danish oil and shipping colossus Maersk has revealed its financial results for 2016, and the news is far from good. The company came under heavy pressure in its container shipping unit last year due to dwindling shipping prices and ended up with an overall loss of 13.2 billion kroner for the year. “2016 was a difficult year financially, with headwinds in all of our markets. 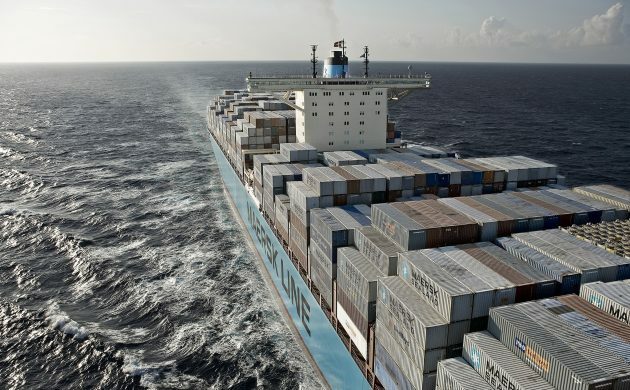 However, it was also a year when we decided to substantially transform AP Møller – Maersk for the future,” said Søren Skou, the CEO of Maersk Group. Another issue lies within Maersk’s oil division where many of its rigs, ten last year compared to three the year before, are either not leased out or only partially so. In connection with the release of the financial results, Michael Pram Rasmussen, has stepped down from his position as the chairman of the board of directors. Jim Hagermann Snabe will succeed him. “Since 1999, Michael Pram Rasmussen has served AP Møller – Maersk as a board member, 14 years as our chairman,” said Ane Mærsk Mc-Kinney Uggla, the vice chairman.